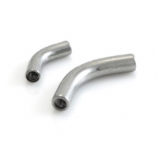 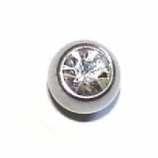 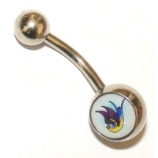 These belly bars all feature a solid titanium inner barbell. 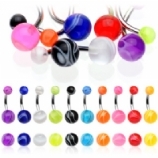 Perfect for sensitive piercings! 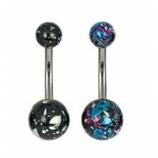 The styles range from cute and colourful UV reactive belly button bars to fancy danglies! 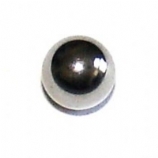 Plain Titanium Belly Piercing Bar - Now Includes Black!